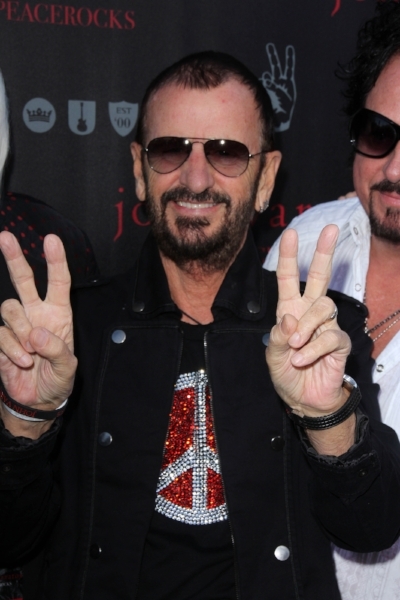 Former Beatle Ringo Starr sang the iconic line, "You know it don't come easy". He could've easily been singing about bringing projects to the finish line successfully. In his PM Times article titled "Doing What You Have To Do For Project Success -- It's Not Textbook," consultant Brad Egeland highlights a day in the life of a business analyst to illustrate the many skills it takes to drive projects to a successful conclusion. And, as his title implies, it's far from just following textbook project management methods. Much like a project manager, a business analyst, says Egeland, "needs to be a savvy communicator, a good negotiator, an independent thinker, a subject matter expert (SME) and a project manager of sorts all rolled into one." In fact, often both are part of a core team, which collectively can provide the necessary skill sets to help a project come together. After all, who really wants to carry that weight alone? From communicating with customers to interpreting business requirements; negotiating with contractors and sponsors; making on-the-spot decisions; lending subject matter expertise; leading meetings; and more, Egeland points out the oh so many ways a business analyst (and project manager) must help to keep things moving at a steady pace. As he says, none of this is easy. In fact, it's enough to make you run for your life. But it's all necessary and having the right skill set is imperative. Note that most of this is related to communication and soft skills, which is where organizations often fall short in their training initiatives. If more time was invested in boosting skills in communication, negotiation, and persuasion (or at least assembling a core team that collectively has these skills), you'd find things getting better pretty quickly. As Ringo's former bandmates once sang, "And you know that can't be bad." Newer PostWhere Does Resource Capacity Planning Fit in the Context of People, Process, and Technology?